Welcome to Bad Boy Parts Online! 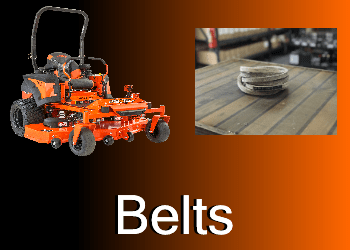 Looking for replacement Bad Boy Mower parts and accessories? You've come to the right place! 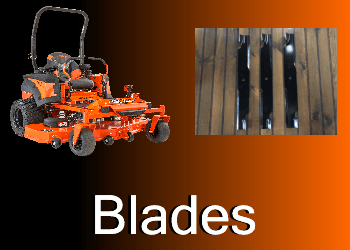 This website was created to help you find the correct parts for your mower. We sell authentic, OEM Bad Boy parts to give you confidence that the parts you purchase will fit your mower! 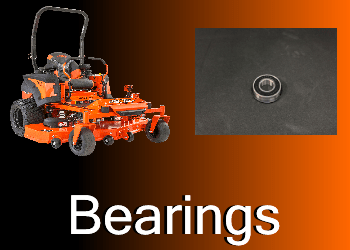 Our parts come directly from Bad Boy Mowers and are designed specifically to fit your machine. Browse through our detailed Bad Boy Mower schematics or search our through categories for zero-turn mower parts! If you have any questions feel free to reach out to us on Facebook, Instagram, or give us a call at 228-832-8300. These 6 categories contain the most common items we sell. 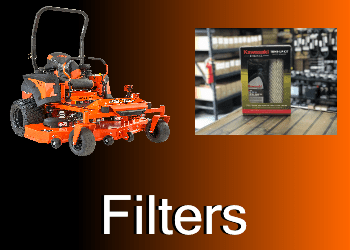 If the part you need isn't listed in one of these categories for lawn tractor parts online, don't worry! 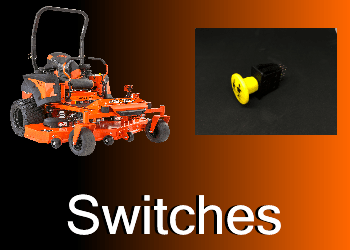 You can find the correct item using our resourceful mower schematics or browsing through the categories page! The search bar in the top right hand corner of our site is also a wonderful tool to help navigate to the correct part. 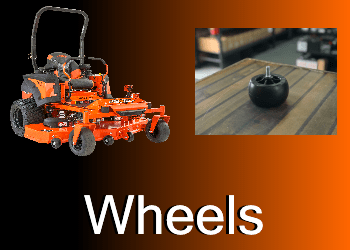 Feel free to give us a call and one our parts professionals will help you feel confident in the OEM lawn mower parts you need to order. You can stay updated on what's going on at Bad Boy Parts Online by following us on social media! We have been known to post special promo codes to help our followers save money. Social Media is a great way to contact us and let us know what we can do to help bring more value to you!